Our early Christmas present to you: BONUS EPISODE! We're discussing being single over the holidays and giving advice for dealing with family pressure, the dreaded judgmental questioning, and general loneliness while everyone around you is coupled up and (seemingly) happy. We also share tips and tricks for hometown hookups, reveal our best/worst gifts from our exes, talk about soup for way too long (apologies in advance), and do a holiday-themed Is This Weird? Enjoy! 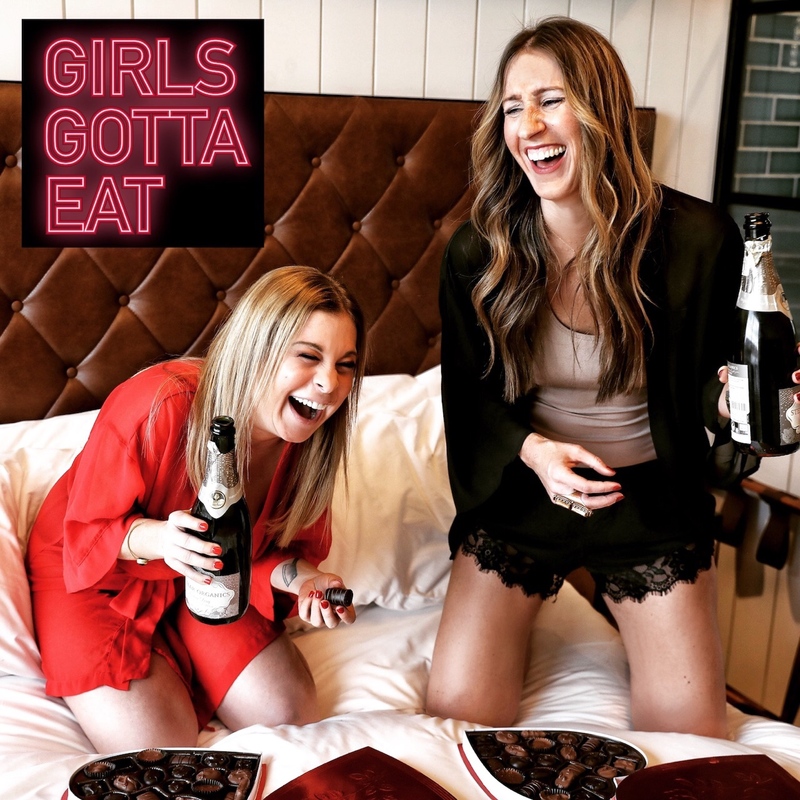 Follow Girls Gotta Eat on Instagram @GirlsGottaEatPodcast, and check our website for upcoming show dates and merchandise! More bonus content at: Patreon.com/GirlsGottaEat.